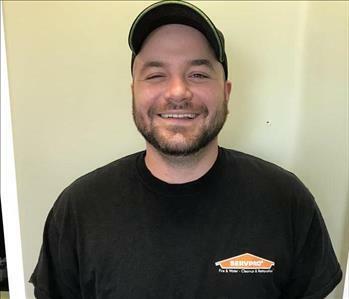 Mike is the Owner/Operator at SERVPRO of North East Chester County, with a Bachelor of the Sciences (BS) from Dickinson College. 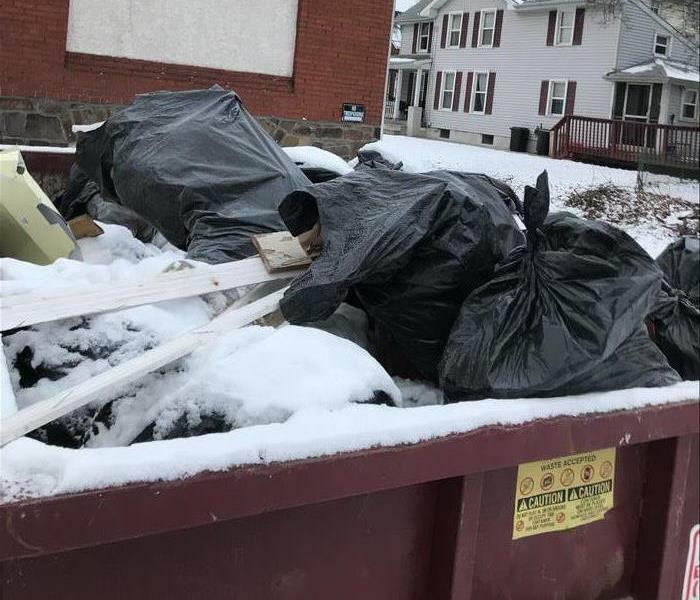 With a diverse background in several different fields, you may see Mike in a "hands-on" capacity on-the-job or visiting local businesses to share information and offer services. 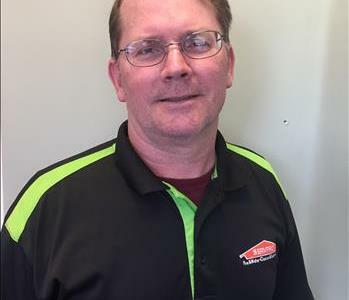 Chris is the General Manager of SERVPRO of North East Chester County. He has a Bachelor of the Arts (BA) degree from Lasalle University and an Executive Master of Business Administration (EMBA) from California State University, Monterey Bay. With over ten years of management experience prior to becoming a Restoration Professional, he brings a wealth of perspective and pragmatic solutions to every scenario. 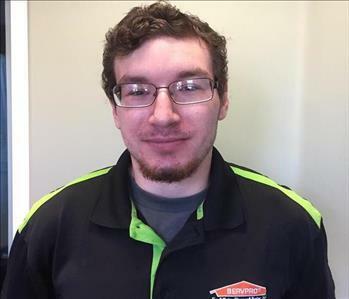 Alex is a Production Technician at SERVPRO of North East Chester County. He has a background in customer service and construction, and has translated his skills and work ethic to the dynamic field of Restoration. Alex has a great personality and is dedicated to getting the job done right the first time, while being attentive to our Customers' needs. He is certified as an IICRC Water Restoration Technician. 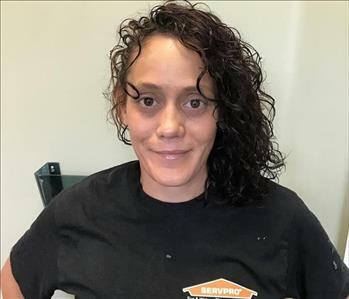 Erika is a Production Technician at SERVPRO of North East Chester County. With a background in customer service and professional painting, she is an asset to our team and great with our Customers. 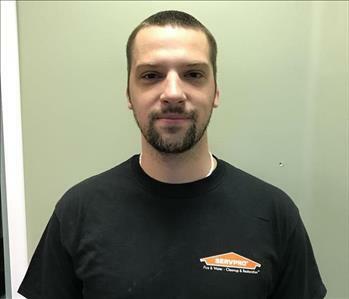 Paul Kulick is our newest Technician, and is eager to learn and grow with our franchise! He has a strong background in management and operations, and he brings many transferable skills to this new opportunity.